It’s another blank schedule with just six fixtures. The community share their Blank Gameweek 33 tips. The Free Hit Chip will be popular, plus the captain decision will be tough between Mane, Salah and Hazard. Delighted to have been nominated as a finalist in @TheFBAs! The latest episode of the Always Cheating podcast is packed with Gameweek 33 tips. The duo discuss potential target players for the upcoming Gameweek, including some differentials to consider. Andrey Arshivan provides all the key statistics for the Gameweek 33 tips. Chelsea and Leicester assets should perform well in their respective matches and don’t overlook Everton attackers in their match against Arsenal. With the schedule looking somewhat bare, Fantasy Football 247 look at all the key fixture details. For managers short of chips, it’s worth bringing in Southampton and Arsenal assets who have a game this weekend plus an upcoming double. Will from Fantasy Football Hub takes a look at all the Gameweek 33 tips in his latest video. There’s also some long-term thinking, with many managers preparing to wildcard in the near future. FPL Salah analyses the latest bookies odds in order for managers to hone in on their transfers. If you are looking to take a one week punt ahead of a wildcard, consider the men towards the top of this list! With a superb performance against Brighton in midweek, Eden Hazard is now high on the radar as a captaincy option for this weekend. JJ from the All Out Attack Podcast gives a convincing argument to hand him the armband. FPL Tips takes a one week punt in his latest team preview video ahead for the Gameweek 33 tips. With a wildcard planned for Gameweek 34, it’s the perfect time to think short-term before activating those chips. 🎥 NEW #FPL VIDEO 🎥#GW33 | Trust Hazard with the armband over Salah? According to FPL General’s Twitter poll, the captaincy debate looks to be wide open, although Hazard does seem to have a small lead from the 2,500 voters. Has recency bias come into play here? Gw33 captaincy poll for tomorrow's @59thMinutePod. With many managers on a Liverpool triple up this weekend, there’s positive news on Virgil Van Dijk from Ben Dinnery. He looks set to be fit for Friday’s game against his old club Southampton – don’t miss the early deadline! Arsenal players have very low ownership right now, but do have a game this week and an upcoming double. It’s no surprise to see their assets featured in the latest Weekly Differentials provided by The Hype Train. ⚽️🚂 #FPL #GW33 Weekly Differentials 🚂⚽️@HypeTrainSam explores a hidden Fantasy gem in each Premier League fixture ahead of the upcoming Gameweek that might make the difference in your squad. 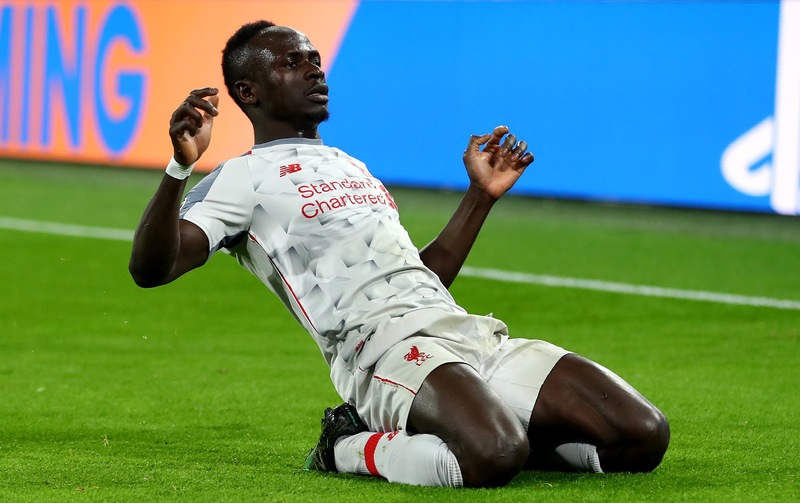 With just three premium assets dominating the conversation this weekend, Andy from Let’s Talk FPL provides a comparison on their relative returns for the captain debate. Is Eden Hazard being unnecessarily ignored? "Hazard is unpredictable and you can't trust him with the armband" – I've said this before too. Fantasy YIRMA provide a player selection in every position for the Gameweek 33 tips. There’s also an outsider to consider and a tip for those playing draft formats of the game this weekend. Check it out. Nymfria provides here latest preview video full of Gameweek 33 tips. There’s an analysis of the success of Free Hit last weekend, and a crucial captain decision to be made in a tricky gameweek for many. The Editor utilises the Fantasy Football Fix algorithm to select the top five key players for the Gameweek 33 tips. With fewer assets to select for, FPL players with the majority of these players should perform well. 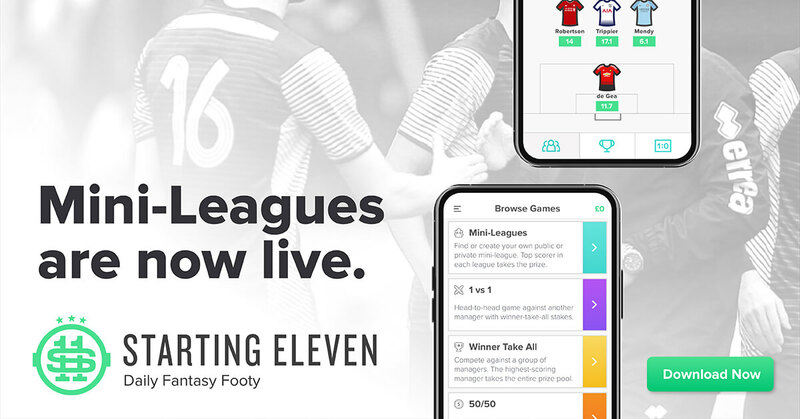 FPL Connect brings all the breaking news from the press conferences. With squads stretched to their limits given the blanks in the schedule, it’s important to know the fitness of all the players! FPL Review uses some excellent graphics to project the top scoring players in each position for the Gameweek 33 tips. It’s well worth checking out each infographic to fill positions from non-blank players. The latest Gameweek 33 tips article for Daily formats is available HERE!